Last weekend the weather was a world of extremes in the pop photography. Two shows that makes clear how great the box can be, but also how dramatic it is now often. 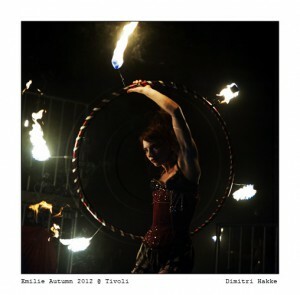 On Friday I was in Tivoli by Emilie Autumn. Nice front, Unfortunately no real fotopit, So I had to stand in the crowd. But it is reasonably front so enough to use my 24-70mm lens. Emilie put a delicious Burlesqueshow down, where the feast is for a photographer. It provided a full memory card with pictures which I was very happy. Like this one of Emilies dancers, Veronica varlow. As soon as I finished shooting, I can continue to enjoy the rest of the show. 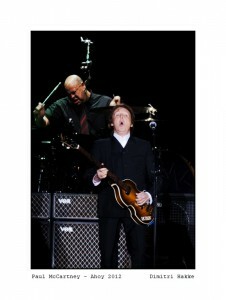 Saturday is the turn of the legendary Paul McCartney in Ahoy. A good example of how in recent years there is to it. Before the concert begins, Get a contract in front of you that you should put signs. In it you agree that you will not use for anything other than the report for the magazine you work for your photos. In other words,: As a photographer, you can lose your photos anywhere else. They vanish in a digital shoebox for it not to come out. Do you want to use them, then you have the management of Macca approaching and asking permission. After an hour of waiting photographers finally allowed the podium. Hoewel podium? The procession photographers departs in the opposite direction. According to an earlier announcement this fact called FOH (FOH) show. Which means that you can not stand in front, but that all photographers with a rented 400mm or 600mm lens rented huddled together in the mixer stand at fifty meters away from the stage. Consequence : elke foto, a photographer, provides the same standard boring image. 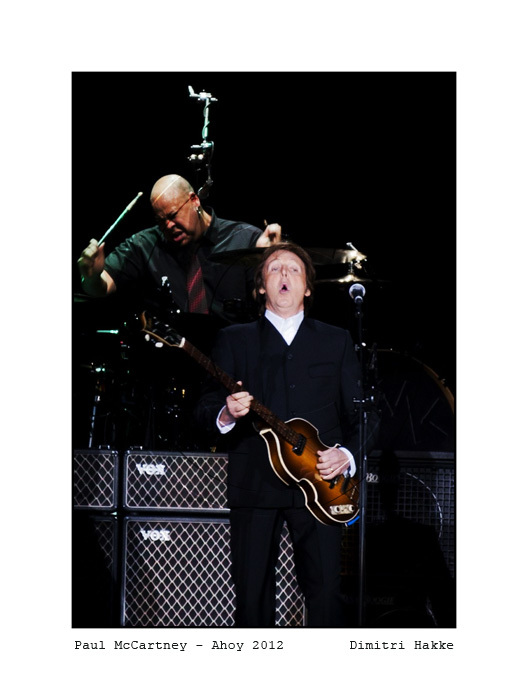 Paul frequently hides behind his microphone and get sporadic left or right, allowing Pauls face about each photo is covered by a microphone.